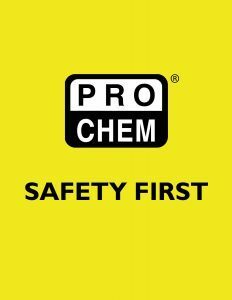 COOLING TOWEL – BLUE | Pro Chem, Inc. 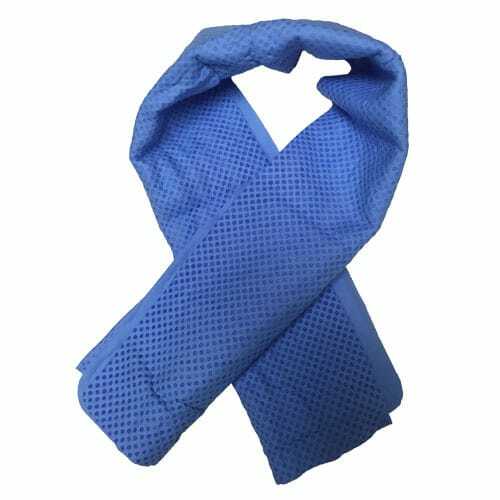 This COOLING TOWEL uses PVA technology to cool you off on a hot day. It reacts quickly to provide cooling relief that lasts for hours. The towel is super absorbent and made of lightweight material that is durable and mold resistant. Its unique three-dimensional honeycomb knit outperforms microfiber by 23%. Rinse thoroughly in cold water before each use to activate cooling properties. Machine or hand wash with mild soap. Line Dry.